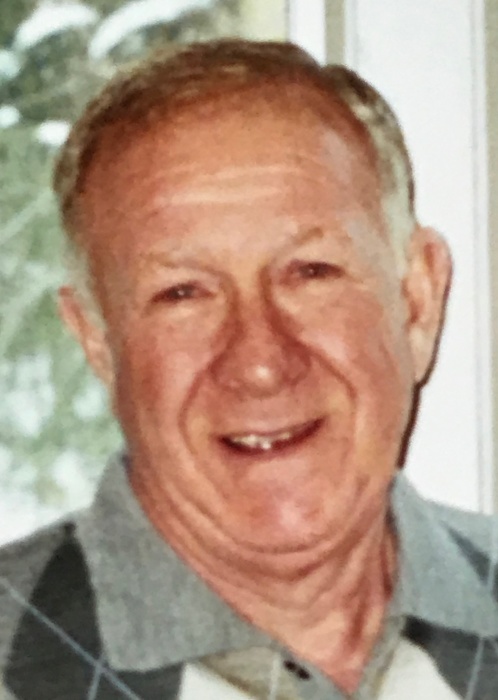 Frank T. Bellino, 79, of Cortland and formerly of Girard, entered peacefully into eternal life on Monday, April 8, 2019 at 1:36 p.m. in the emergency room of Trumbull Regional Medical Center in Warren after falling ill at home. Frank was born August 17, 1939 in Youngstown, the son of the late Thomas and Frances Riccardo Bellino and was a lifelong area resident. He was a 1958 graduate of East High School and retired from Wean United after working for 35 years in the maintenance department. Frank was an avid gardener; truly having a green thumb. He was an avid Cleveland Indians and Browns fan. He was a faithful member of St. Rose Catholic Church in Girard and was a member of the Knights of Columbus Council 2935 of Girard. Frank was married for 34 years to the former Mary Ann Naymick on November 22, 1967 and she preceded him in death on March 18, 2002. Fond memories of Frank will be forever remembered by his daughter Francine G. (Kevin) Spicher with whom he made his home in Cortland; a step-son Bryan (Monica) Paulin of Girard; three grandchildren Mason and Brooke Spicher and Dulcee Paulin; a niece Mary Fran (Mike) Wolfgang and two nephews Joseph (Tracy) Lambert and Thomas (Nancy) Lambert. Besides his parents and wife, Frank was preceded in death by two sisters Sophie Lambert and Lena Bellino and a brother Francis Bellino. Family will receive friends on Saturday, April 13, 2019 from 8:30 a.m. until 9:20 a.m. in St. Rose Catholic Church, 48 Main St., Girard, Ohio 44420. A Mass of Christian Burial will be offered at 9:30 a.m. Saturday in St. Rose Catholic Church with Rev. Msgr. John A. Zuraw officiating. Burial will follow in Calvary Cemetery in Youngstown. In lieu of flowers, the family suggests that memorial contributions be made in Frank’s name to the American Heart Association.